Most organizations are able to distinguish between governance and management. They delegate different kinds of decisions to different individuals, sub-groups, or forums according to their understanding of the two words. 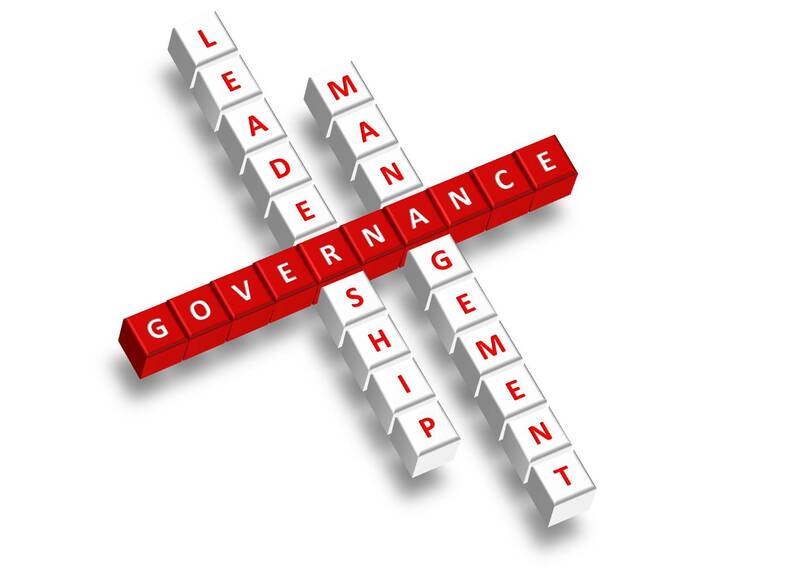 Governance refers to oversight and decision-making related to strategic direction, financial planning, and bylaws- the set of core policies that outline the organization’s purpose, values, and structure. Governance decisions should provide guidelines for management. In most cooperatives, all members are empowered to run for and elect the governing body (often called the Board of Directors) and / or vote on certain governance decisions, such as changes to the by-laws. Read more about governance in this article. Management refers to the routine decisions and administrative work related to the daily operations of the organization. Management decisions should support or implement goals and values defined by governing bodies (such as the Board of Directors) and documents (such as the bylaws). In some cooperatives, all members participate in the management. According to Demb and Neubauer (1992) there are three main archetypal ways for boards to implement their governance role; named the watchdog, the trustee and the pilot mode. In summary, a ‘watchdog’ role is one in which the board provides total oversight and has no direct involvement in the company’s activities. The ‘trustee’ role is where the board behaves like a guardian of assets and is accountable to shareholders and society for those assets. In a ‘pilot’ role the board takes an active role in directing the business of the corporation. Why separate governance and management? Separating governance and management promotes accountability at all levels. It also provides a mechanism for good enterprise governance that focuses on stakeholder value by balancing performance and conformance. According to the COBIT5 framework by ISACA, governance ensures one evaluates stakeholder needs, conditions and options. It helps determine whether there are standard enterprise objectives. Also, setting direction through prioritization and decision making is important. Last but not the least, monitoring performance and compliance against agreed-on direction and objectives proves essential in this area. This means that a key responsibility of governance is to evaluate, direct, and monitor (EDM). Frameworks are not standards and one can modify them to meet the needs of most organizations. Without this separation, there is risk with respect to accountability and responsibility at different levels. 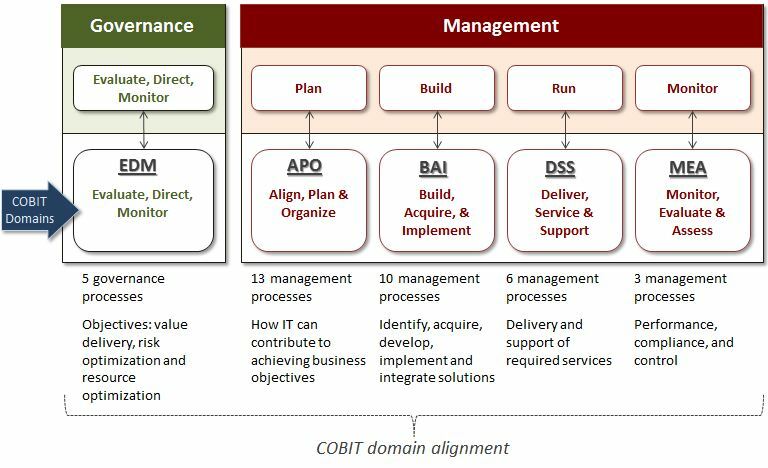 Read more about this at the ISACA COBIT website. Previous PostPrevious How to develop an effective sales funnel? Next PostNext How to address compliance risk in banking?